Welcome to The Trixie Shoppe! Fabulous Creations and see what other wonderful items we have in our store! This is NOT your Grandma’s Apron! 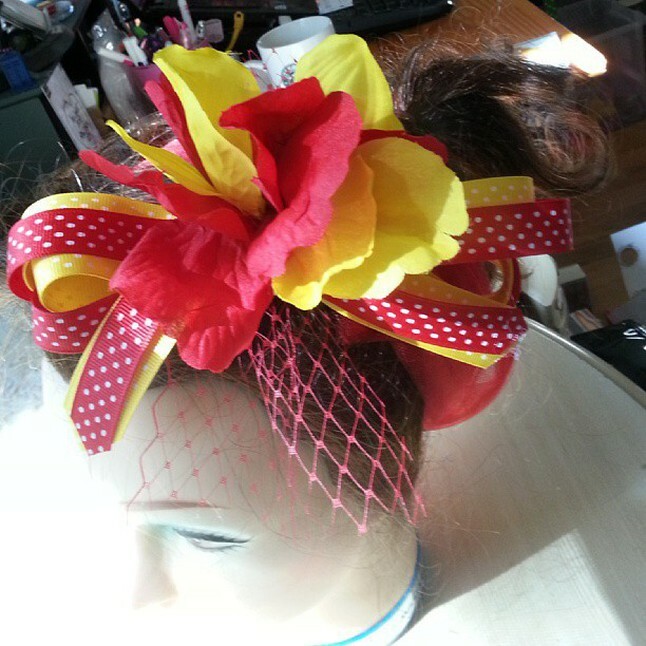 Custom Fascinators for your Wedding, Prom, or any occasion, and can also be made into Corsages! Also available, ACTION APRONS, made with Character Fabric or made to look like a Character you want to Cosplay or admire! 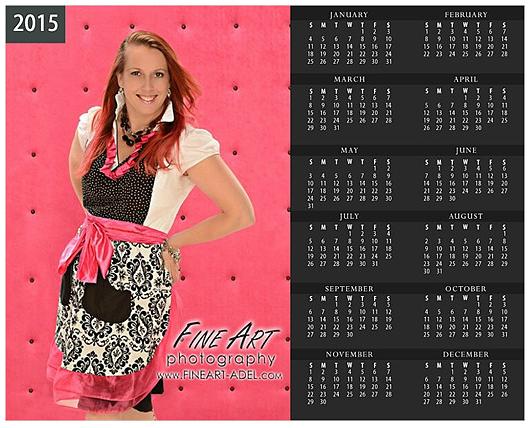 Click HERE to start your request and tell me what character or Action Apron style you desire or click an apron below! 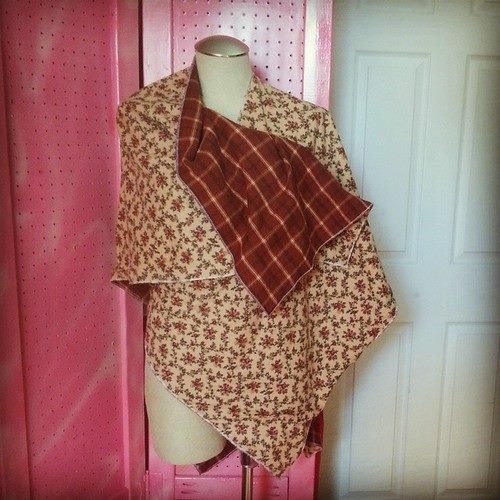 Have a little one you want to buy an apron for? Get a Petite Pinafore Apron in the size you need! 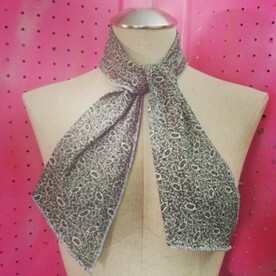 Just when you think I couldn’t create anything else, I do… Scarves, Shawls and other requests ALWAYS are welcome!! 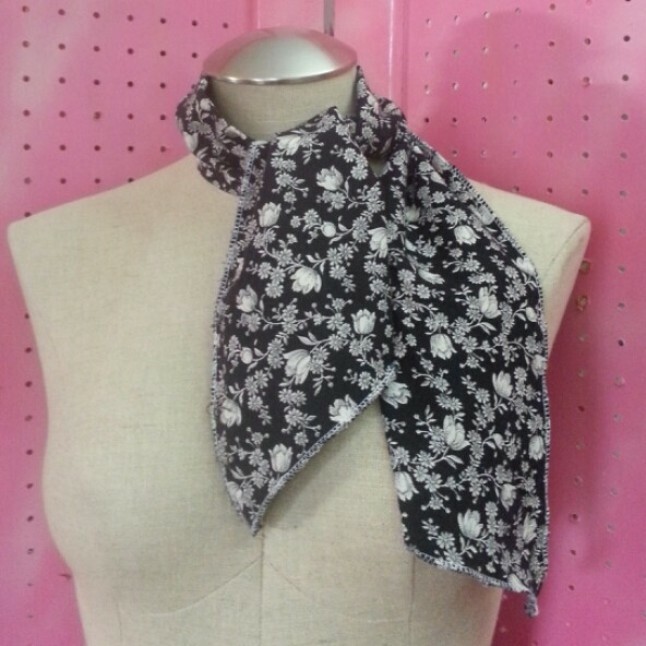 Want to add a scarf to your order or buy one to Rock Around your head or neck? See some examples below, then Click HERE to place your Custom Scarf order!